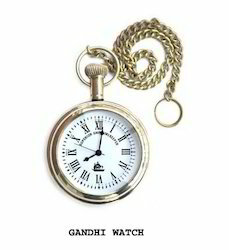 We "M. K. International" are manufacturers & exporters of Gandhi Watch. Handmade Nautical Brass Watch Chain With Beautiful Analog. 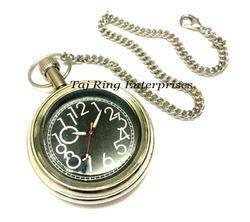 Pocket Watch Key Set of 14 Pcs. Marine & Maritime Nautical Corporate Gift. We manufacture an array of attractive Promotional product in different vibrant color combinations.